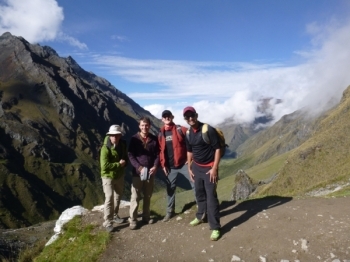 I really enjoyed the Salkantay trek! 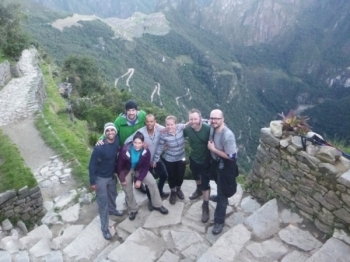 The first day was great due to the weather and the fact that we did not have to walk a lot. 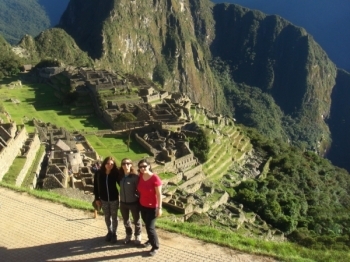 You can not visit Peru without going to Machu Picchu. Or do you really want to tell your friends you didn't see the only place in South America they actually know? So you are kind of forced to go. Blessed by great weather, we went through the beautiful diverse landscape ranging from cold mountain tops to warm moist forest paths. 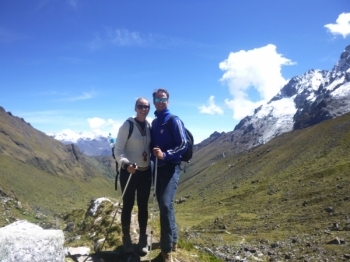 The Salkantay trek was really amazing, I enjoyed every kilometer that I hiked, and for me it was a great personal accomplishment. The track was awesome, nature at its absolute best! The guide was very informative and although it was tough, the food offered the needed refueling. 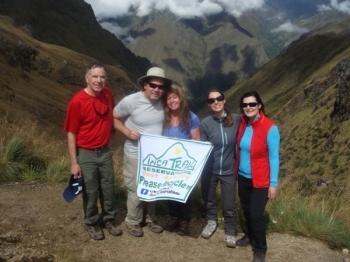 I decided to do the 4d/3n inka trail in april. 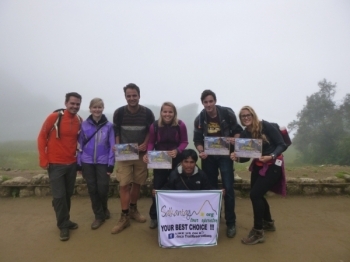 Hiking to the Machu Picchu was a really great adventure!!!. 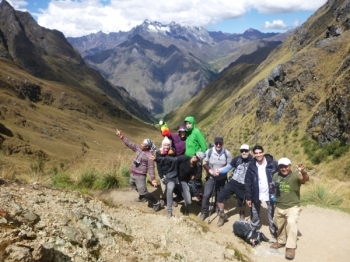 I spent an amazing time during this 4 days of trekking. Luckily the weather was perfect and even though it is no easy hike I can only recommend it to everyone in a good physical condition. 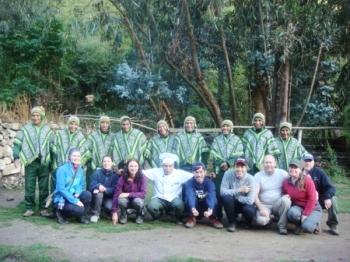 Thanks to the team of Inca Trail Reservations for making our trip on the inca trail to such a fantastic experience!. 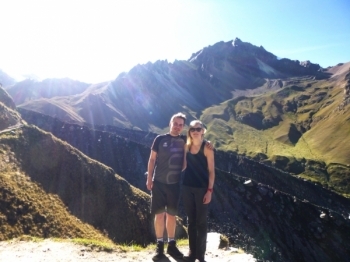 Had a fantastic time on the trek even though on day 2 (the hardest day) I had a virus and had to stop every 20 feet to get to to dead woman's pass - it was a great sense of achievement to make it. 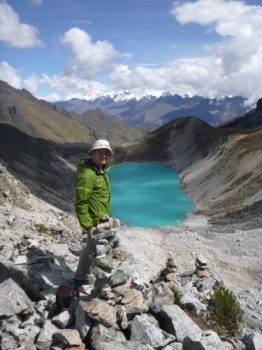 Wanted to trek the Inka Trail for years. And have finally done it (for my partner's 40th birthday)!! . Hadn't really expected it to be so challenging. Fell ill at the beginning of day one and was convinced I would have to turn back. But, my partner and our guide stuck with me and we made it through. My experience was great on the trip. There was four of us, plus our guide Jorge, chef Raul, Alejandro the horse man. Absolutely incredible adventure; without question the greatest thing I've ever done. The scenery, the history, the people we've met. 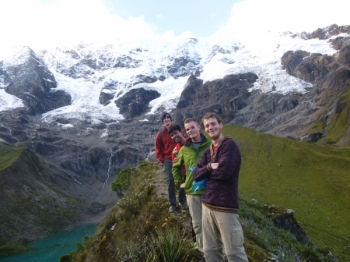 It's been overwhelming how beautiful the Peruvian Andes are, and we got to journey right through their heart. Passing crystal-clear blue lagoons, glacier-covered mountains, rocky river beds and mountain outcrops, down to lush jungle; this was all within 2 hours. This was the trip of a lifetime. 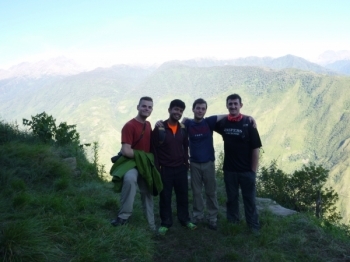 The scenery was breath taking, the trek was challenging but adventurous, the food was exceptional. 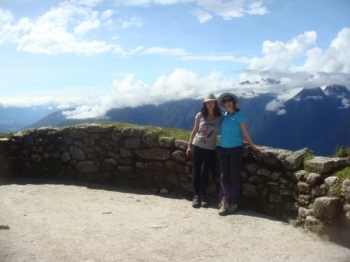 The natural beauty of the Salkantay trek is without doubt the most beautiful I have ever seen. 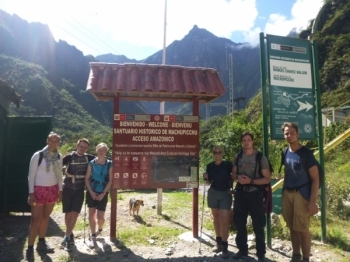 Well to start with my adventure with hiking the Inca trail to Machu Picchu. Well this was very unexpected and wasn't on the bucket list, but this was the most amazing adventure ever. Started off with a rainy morning which ended not to soon after we entered the check in point.